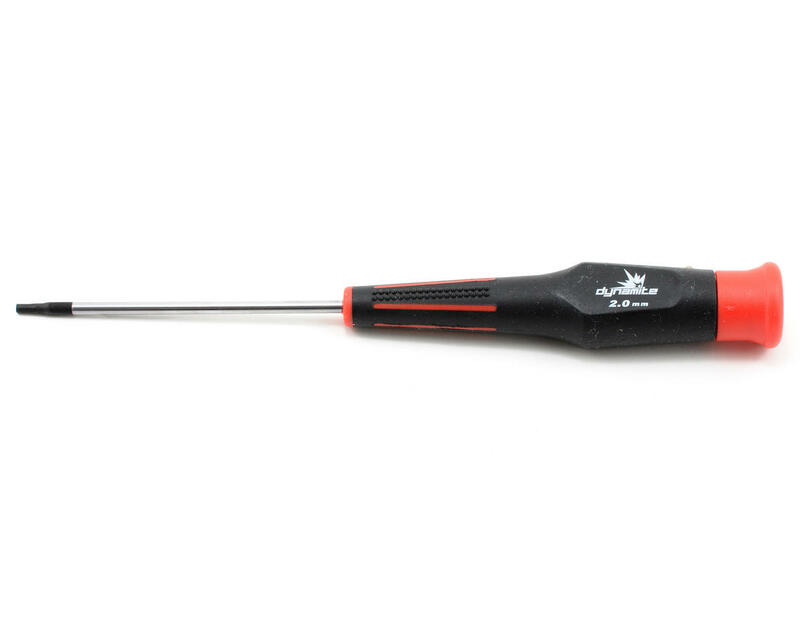 This is a Dynamite 2mm rubber coated handle Hex Driver. 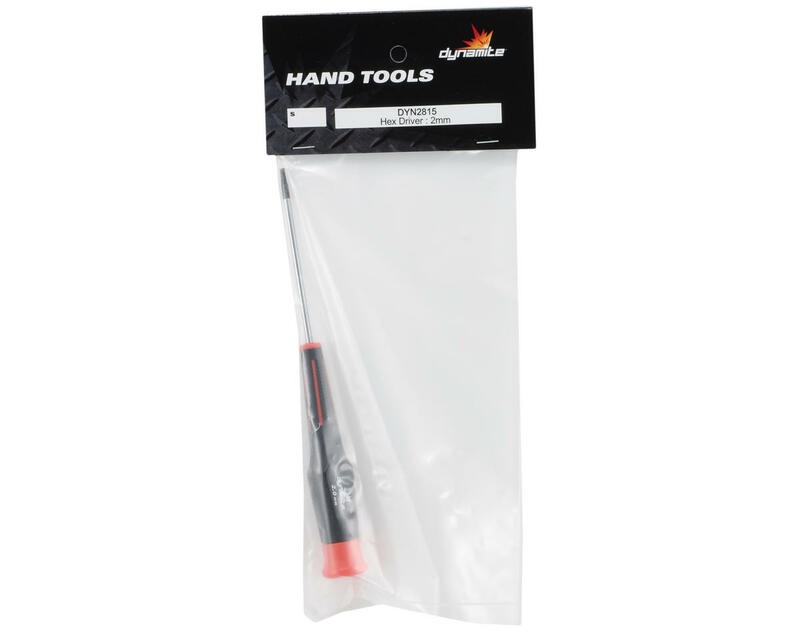 This tool is an excellent choice when you need a affordable tool, that does the same job as tools that cost twice the price. Like "Kuzmenko" said. I got the 1,5mm, 2mm and 2,5mm. They all lasted for about 5 months. Rounded pretty fast, like other two Dynamite drivers (1.5 and 2.5 mm). I would suggest add some more money and buy good tools, it isn't something where you can deal with low-end category.